The Stride Athletic Tight gives you a chance to take your skills and gym time to the next level. Who needs to spend $$ on workout tights when you can make them yourself? Your options include, plain side inserts, side inserts with an optional pocket, mid-rise or high-rise contoured waistband, beautiful cross cuffs, an oval athletic crotch gusset, several lengths including extra long, and a hidden waistband pocket. This pattern is available in sizes 2T to 12. 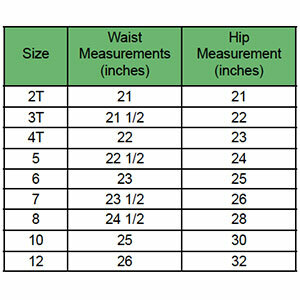 Suggested fabrics are brushed poly spandex, cotton lycra and lycra spandex.